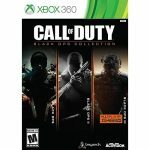 Similar to how Activision released a Modern Warfare Trilogy Collection for last-generation consoles, Activision has now released a Call of Duty: Black Ops Collection for Xbox 360 and PlayStation 3. 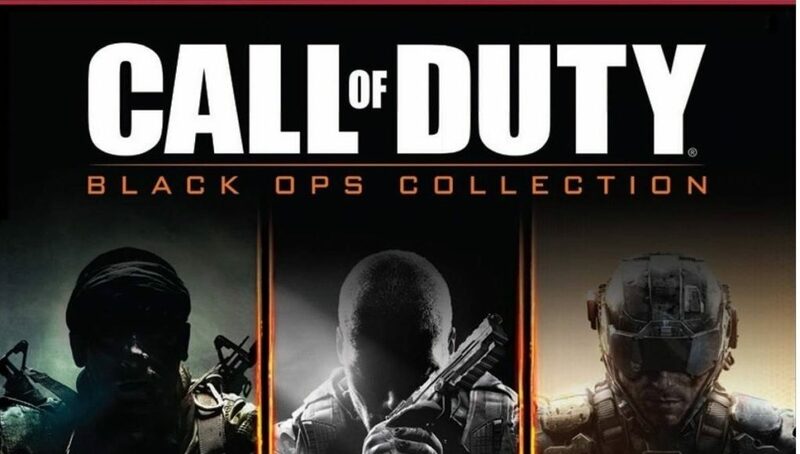 This collection includes Call of Duty: Black Ops 1, Black Ops 2, and Call of Duty: Black Ops 3. 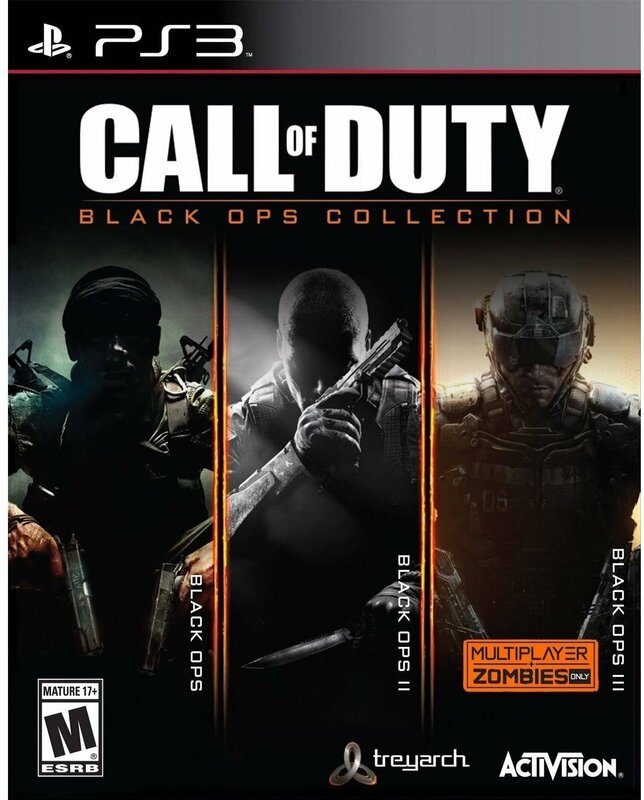 As a note, since this is the last-gen versions, Black Ops 3 on Xbox 360 and PS3 only includes the MP and Zombies mode from the game. 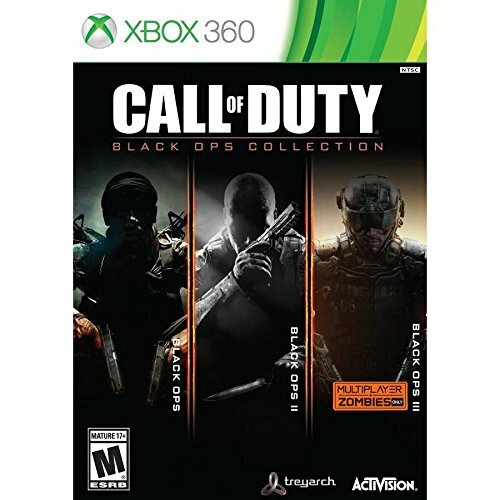 The Call of Duty: Black Ops Trilogy features the two best-selling titles of all time on PS3 and Xbox 360, and the #1 best-selling title of 2015. 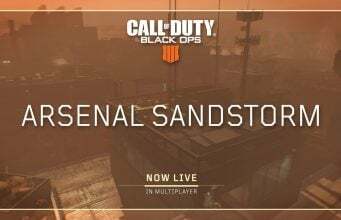 Call of Duty: Black Ops will take you behind enemy lines as a member of an elite special forces unit engaging in covert warfare, classified operations, and explosive conflicts across the globe. With access to exclusive weaponry and equipment, your actions will tip the balance during the most dangerous time period mankind has ever known. Call of Duty: Black Ops II is a time-spanning, generation-spanning narrative; Call of Duty: Black Ops 2 introduces players to an insidious villain named Raul Menendez who hijacks the US military infrastructure to further his own agenda. Harness the power of near-future technology and advanced robotics to pull the world back from the brink of annihilation. Call of Duty: Black Ops III deploys its players into a future where biotechnology has enabled a new breed of Black Ops soldier. 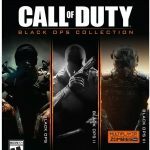 Call of Duty: Black Ops III for PlayStation 3 and Xbox 360 features two modes only: Multiplayer and Zombies, providing fans with an expansive Multiplayer and an all-new film-noir Zombies adventure.